My favorite meal of the day is breakfast. 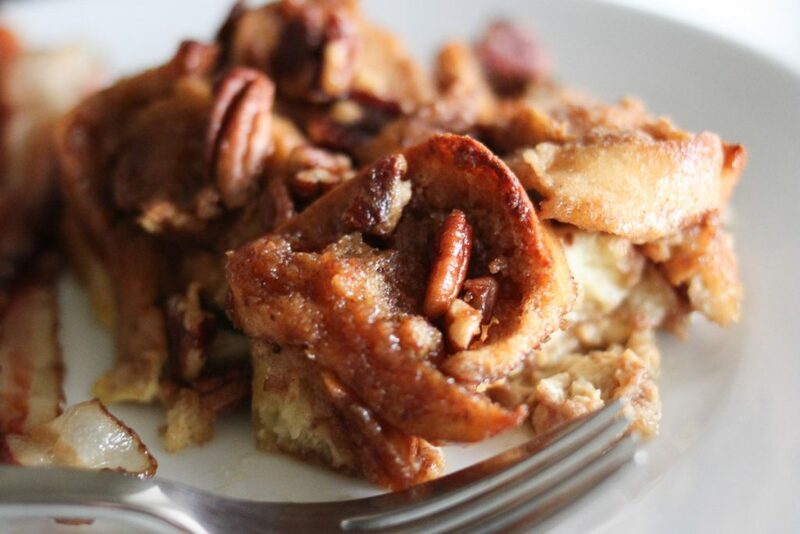 You’ve probably noticed by the amount of breakfast recipes I have on ABK. I love pancakes, waffles, breakfast casseroles and quiches. My perfect breakfast consist of something savory and something sweet like pancakes or waffles, biscuits (and a little gravy), sausage, bacon or ham and fruit. That’s all. I’m never that person who goes to a breakfast restaurant and orders all sweet, or all savory. I’m more like give me one of everything sweet and salty!!! But seriously. I have a hard time deciding, so it’s usually sweet for me, savory for Grant and then he hands over his food to share. He’s nice like that. I felt the need to tell you this in case you are planning brunch for MOM this weekend. Women want it all. Sweet, savory, fruity, eggy, meaty. When you’re planning your menu, do so accordingly! Mom will tell you not to make a fuss, but trust me, she’ll love it if you cook for her. I’m teaming up with one of my daughters, Brookie, from Female Foodie for this post. Brooke is my second oldest child and a… (surprise!) food blogger! Brooke is a Speech Therapist by day, and a blogger at night. She has mad photography skills and loves to eat out. She and her team of now 20 other Female Foodies capture images of the most delicious food from around the country! 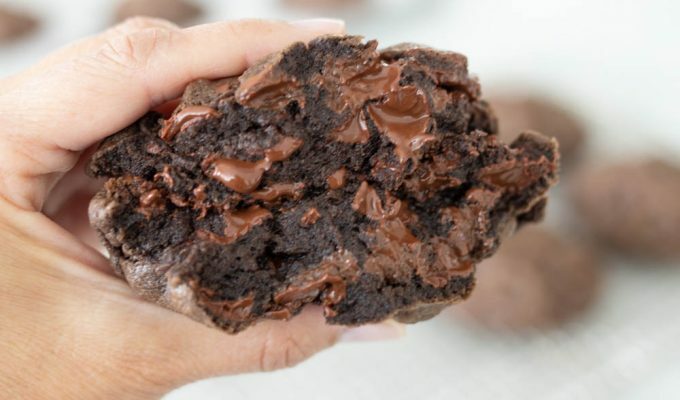 Female Foodie also posts delicious recipes and shares them on the blog. If you’re not following Brookie’s blog, you should. Oh and her Insta feed is enough make you hungry 24/7. 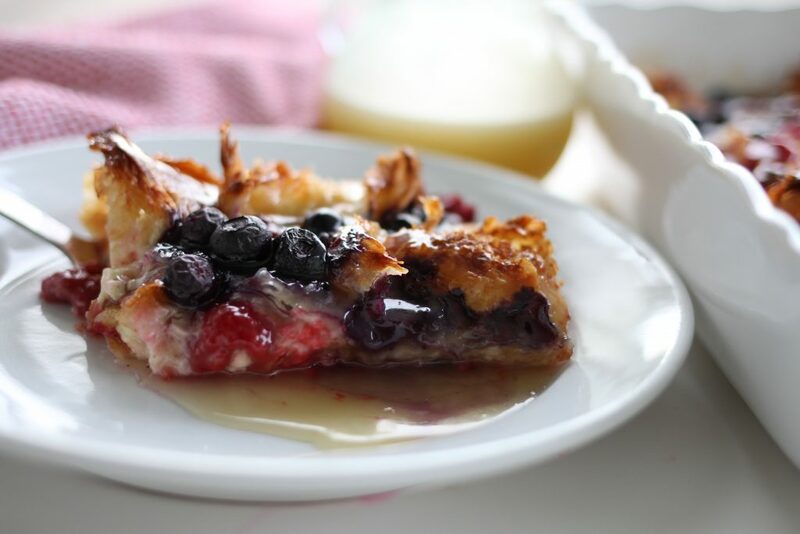 We thought it would be fun to do a Mother’s Day post sharing two of our favorite super simple overnight breakfast bakes! Both of the recipes are family favorites and are so simple your 10 year old can put them together. In less than 5 minutes. 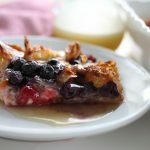 Brookie shared her favorite Overnight Praline Topped French Toast Bake (pictured above) and I’m giving you the instructions for my Overnight Breakfast Berry Bake with Caramel Syrup! Are you ready for this? Let’s get baking. Tear up croissants or french bread and place in greased pan, close together to cover bottom of pan. Beat eggs, half and half or milk ( I prefer half and half), sugar, vanilla and pinch of salt in a blender until mixed well. Pour the egg mixture over the croissants in pan. Cover and let sit in fridge overnight or at least 6 hours. About an hour before ready to bake, remove pan from fridge. Sprinkle 2 cups of fruit on top of croissants. Sprinkle with 1-2 tablespoons sugar. Bake uncovered on center rack of oven for about 45 minutes at 350 degrees. Make syrup while breakfast is baking. Place Karo syrup, cream and sugar into a pan. Bring to boil. Continue cooking at a boil for about 5 minutes. Remove from heat and add 1 teaspoon vanilla and pinch of salt. 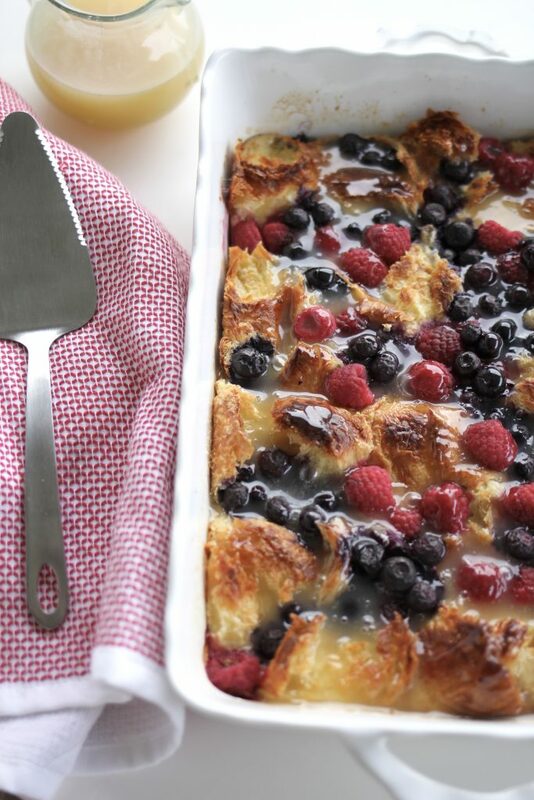 When Overnight Berry Bake is done, remove from oven and drizzle about 1/2-1 cup of the syrup over the baked dish. Serve with the remaining syrup on the side. Any leftover syrup may be used for pancakes, waffles, etc. Hi, I am planning to make this tonight, for tomorrow! So I let it sit at room temp for about an hour? Thanks for clarifying! Sorry I missed this comment Meg! It’s not necessary, but yes, I usually let it sit on the counter for about an hour before baking. I ment to give this 5 stars but for some reason it posted with 4 butnit is a fibe star recipe ???? So you replaced all sugar with coconut sugar and the half and half with coconut milk? Just wanted to confirm as my son is GF/DF. Thanks!! Thank you! Glad you all loved it! Hi! 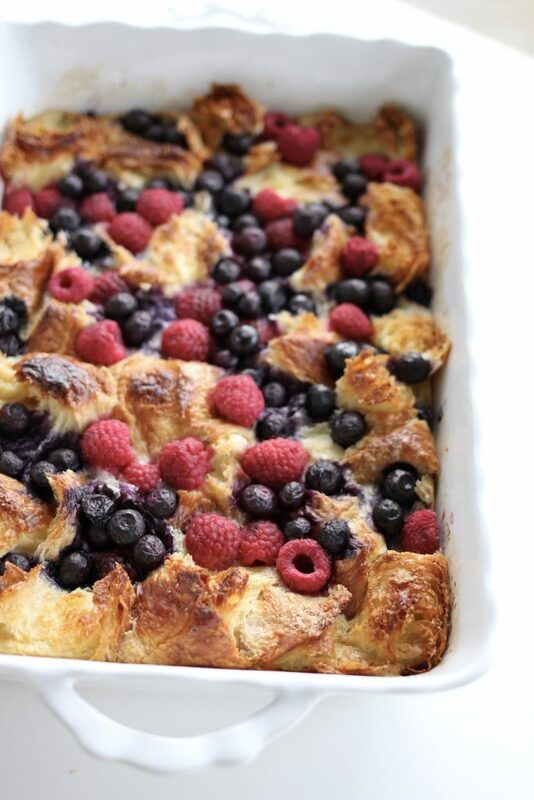 I’d like to serve this at an upcoming brunch- looks delicious. However, I have to travel about an hour to get to the brunch (after baking). Would it be good served room temp? Or do you have recommendations for a quick heat-up? Thanks!! I would cook this most of the way at home, for about 30 minutes, and then pop it into the oven for about 15 minutes at 350 just before serving. Good luck! Let me know how this works for you! What I can substitute Karo syrup with? A standard sub for corn syrup is 1 cup of sugar dissolved in 1/4 cup of warm water, stirred well. Thank you for your positive comments! I love a recipe that can be made earlier and just popped into the oven. Easy! 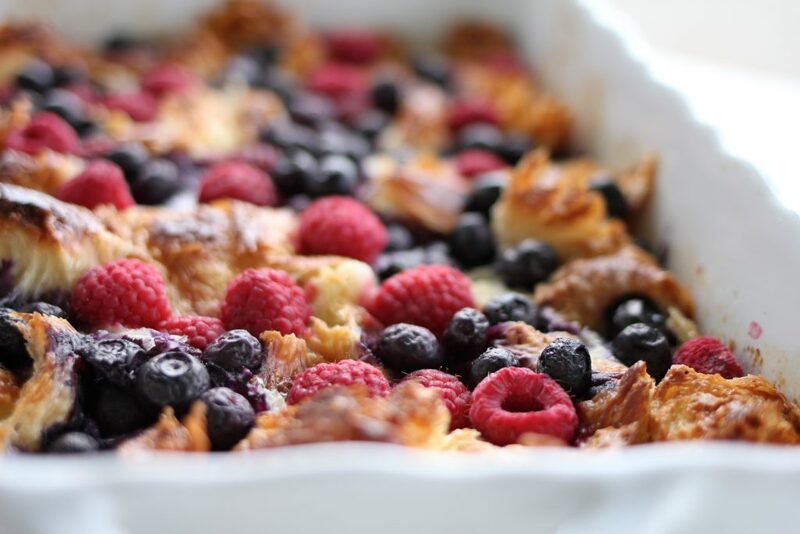 Can I use frozen fruit, like frozen berry medley to place on top before baking ? I can’t wait to make this at my family reunion next week. I recommend thawing and draining in a colander then placing on a paper towel to drain all of the excess liquid off. Then the frozen berries should be safe to use! 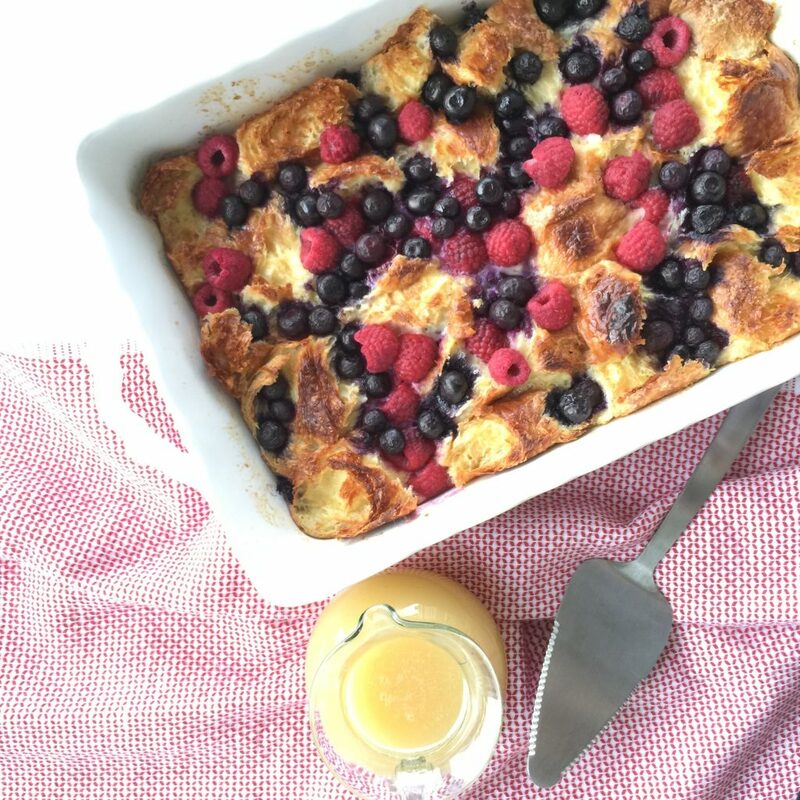 We love this breakfast recipe! I’ve made it twice and both times, everyone loved it! It’s a crowd pleaser- great flavors and texture! The syrup is delicious too!